Warm, full of character, charm & energy. Experienced radio DJ & television presenter. Born in Leigh, Greater Manchester, Shaun is an easily recognisable presence after fronting the Isle of Wight and Latitude festivals for Sky, and the Mercury Music Prize for BBC2. 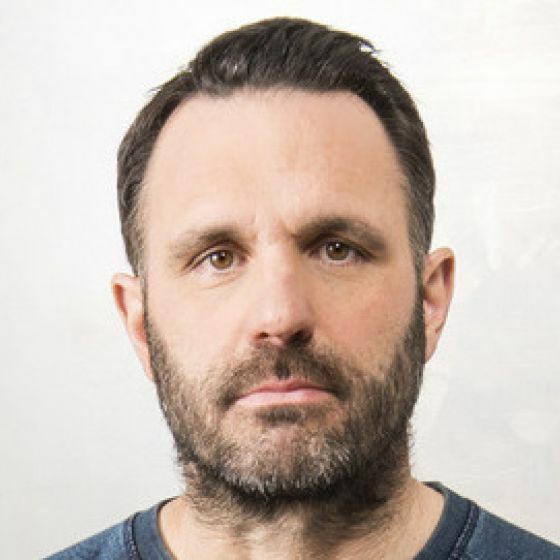 He's best known for hosting the BBC6 Breakfast Show 7-10am each Mon-Fri morning, reaching 1.2m listeners every week, making it the most listened to programme on the network. He also acts as a stand in for Dermot O’Leary's Saturday Show, and is a regular pundit on Richard Bacon’s BBC 5 Live Programme. 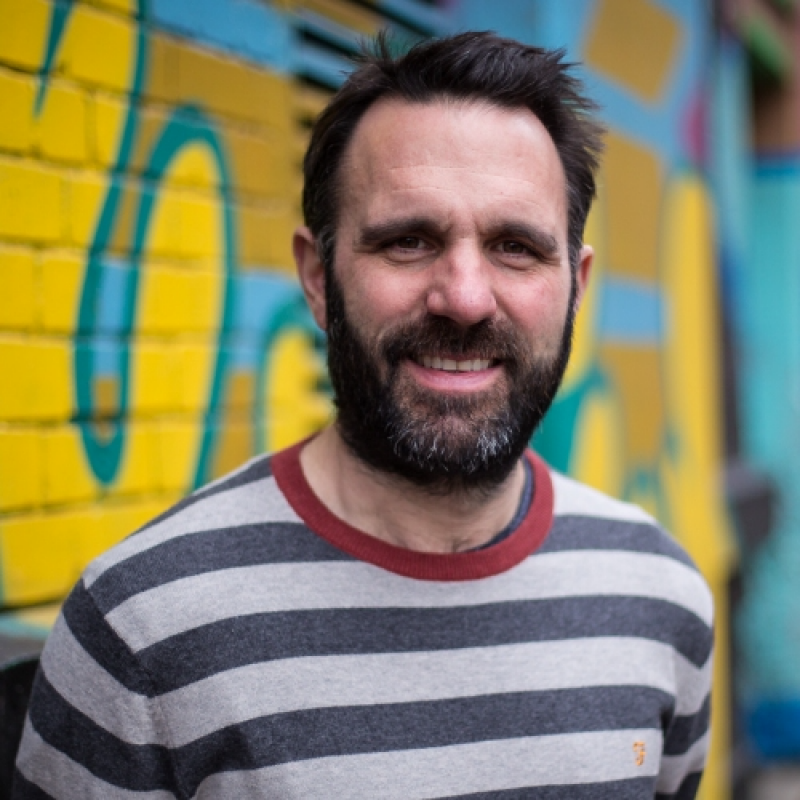 In summer 2017 Spotify launched his original podcast series Shaun Keaveny's Show and Tell. Richard Bacon's BBC5 Live Programme (Radio, 2016) Himself. Regular Pundit. BBC5. BBC Radio 6 Breakfast Show (Radio, 2007-18) Himself. Current Presenter. BBC Radio 6. A special edition celebrating BBC Music Day, pairing radio presenters, watch on Saturday 29th September at 5:40pm on BBC1.